Swallows and Amazons is a delightful story of sibling adventure set on the high seas of an English lake in summertime! This book contains all the excitement, heroism, courage, responsibility and laughter one summer could possibly hold as a group of siblings explore, conquer, defend and learn to share their very own island. 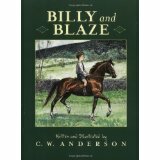 Any fan of Narnia or Nesbit will love this first Swallows and Amazons story, and all the books that follow it. Great read aloud! Take me back to the way childhood should be . . . 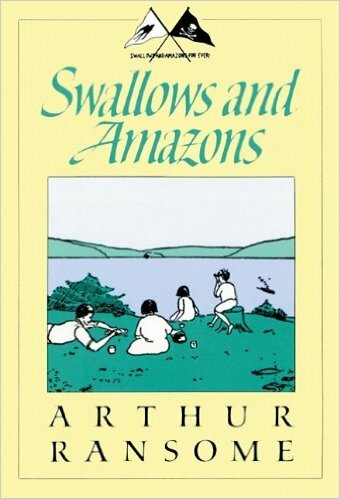 The first title in Arthur Ransome's classic series, originally published in 1930: for children, for grownups, for anyone captivated by the world of adventure and imagination. Swallows and Amazons introduces the lovable Walker family, the camp on Wild Cat island, the able-bodied catboat Swallow, and the two intrepid Amazons, Nancy and Peggy Blackett.